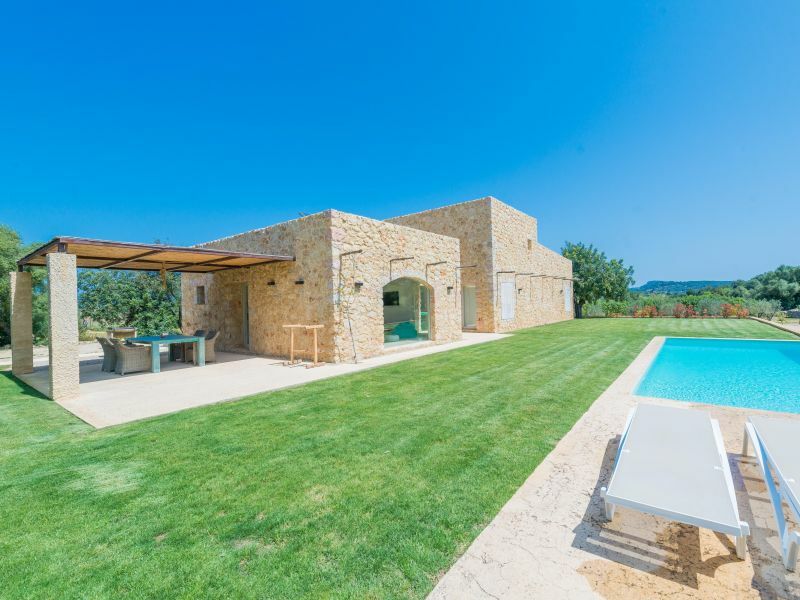 Great and modern villa with private pool, located within an agrotourism. 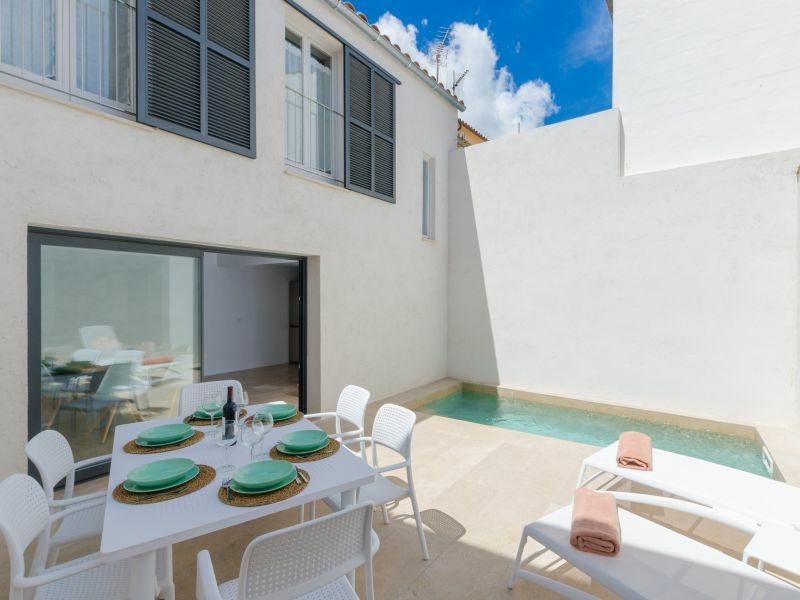 The perfect place for 4 guests to spend a "design" vacation in Sant Llorenç. 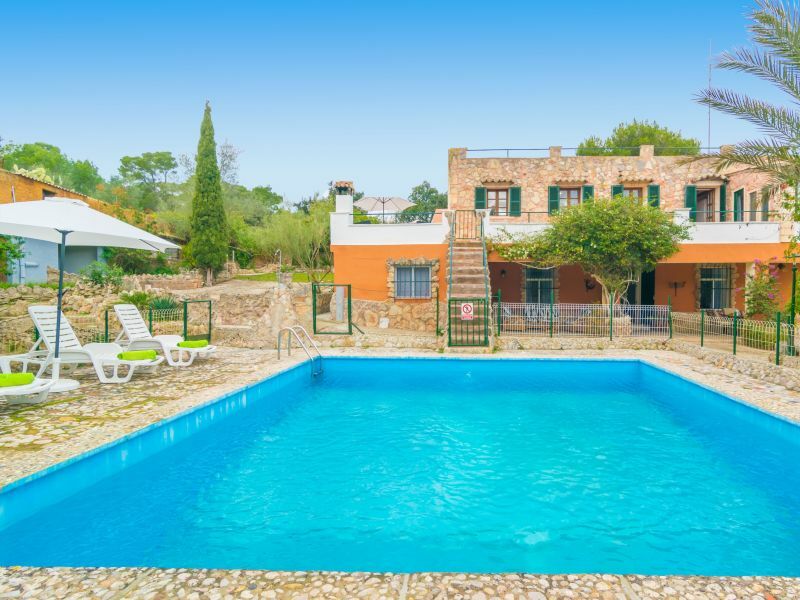 Wonderful town house with a Mallorcan style, private pool and capacity for 8 guests in Sant Llorenç des Cardassar. 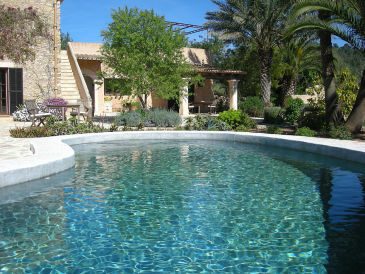 Enchanting studio for 2 persons, with shared pool, in an agrotourism finca near Manacor. 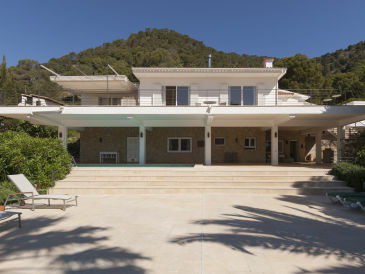 This dreamly Villa offers space for larger groups, who want to spend an unforgetable holiday on Majorca! 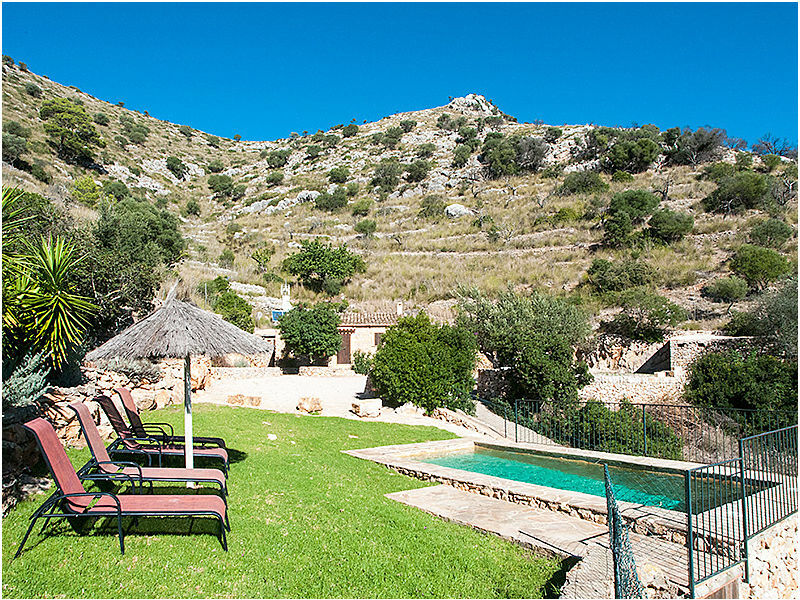 Summer house for 6 people in Colonia de Sant Pere, in the North of Majorca, 300 meters away from the sea. 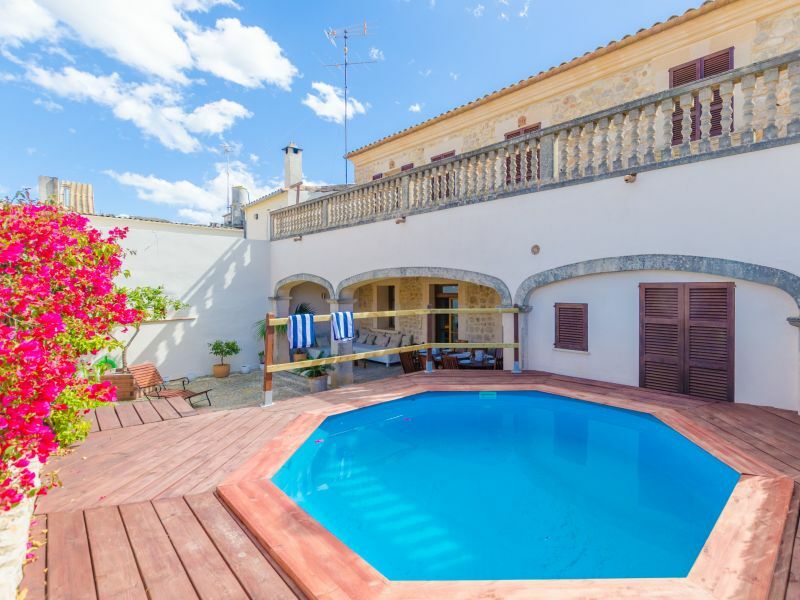 Pure beauty and style emanating from this fantastic town house for 6 - 8 guests with private pool in Artà. 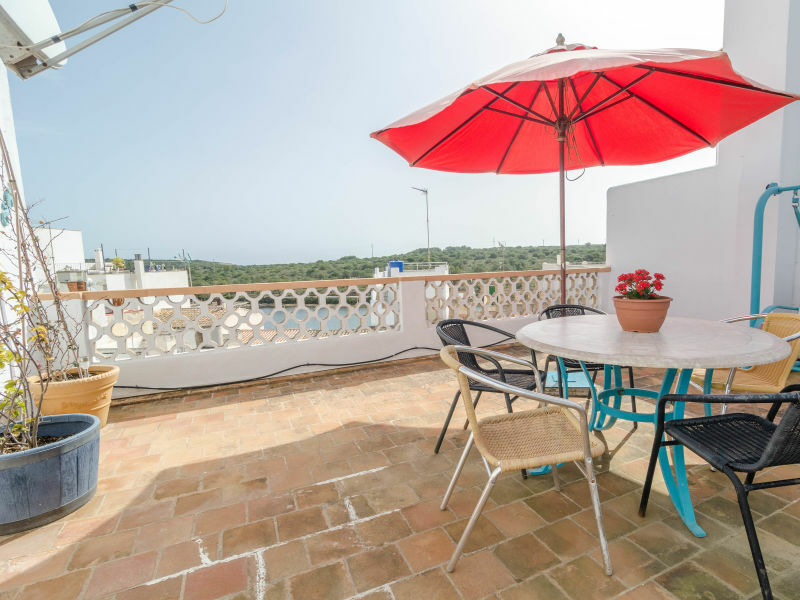 Fantastic town house for 12 people located only 300 metres away from the sea in Colonia de Sant Pere. 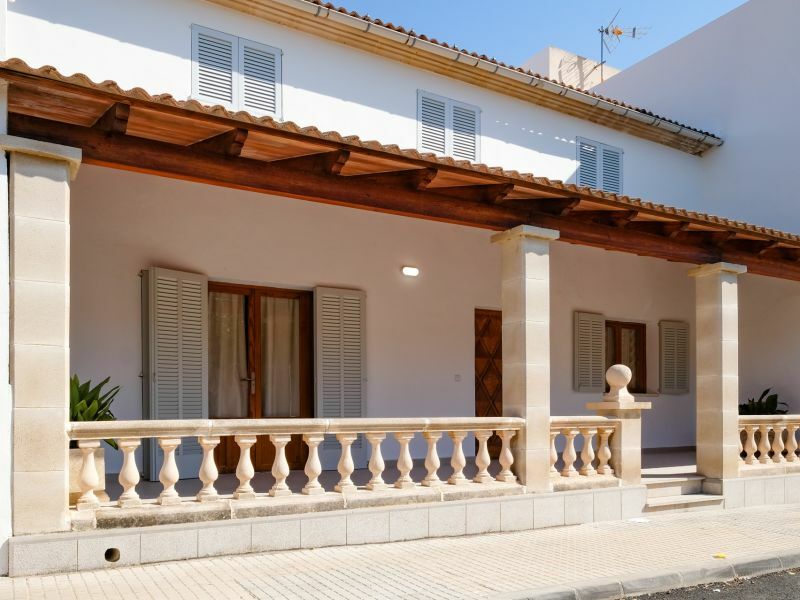 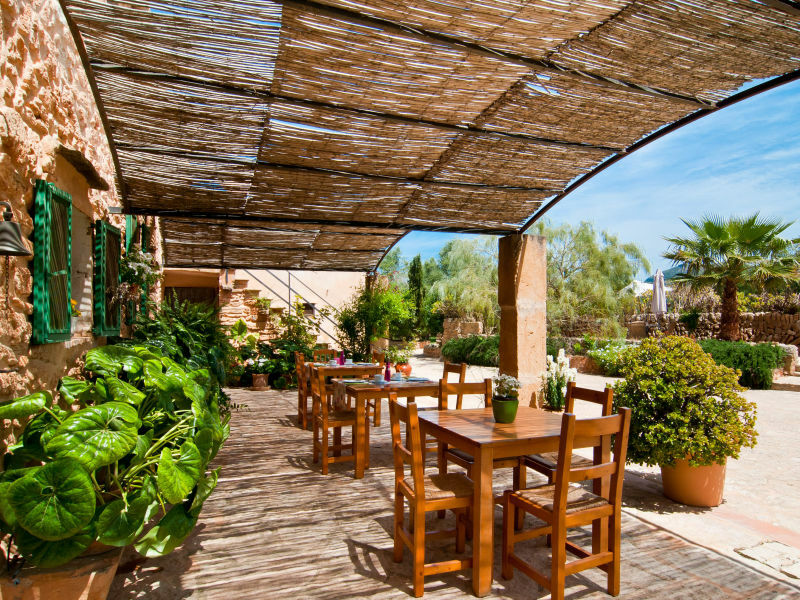 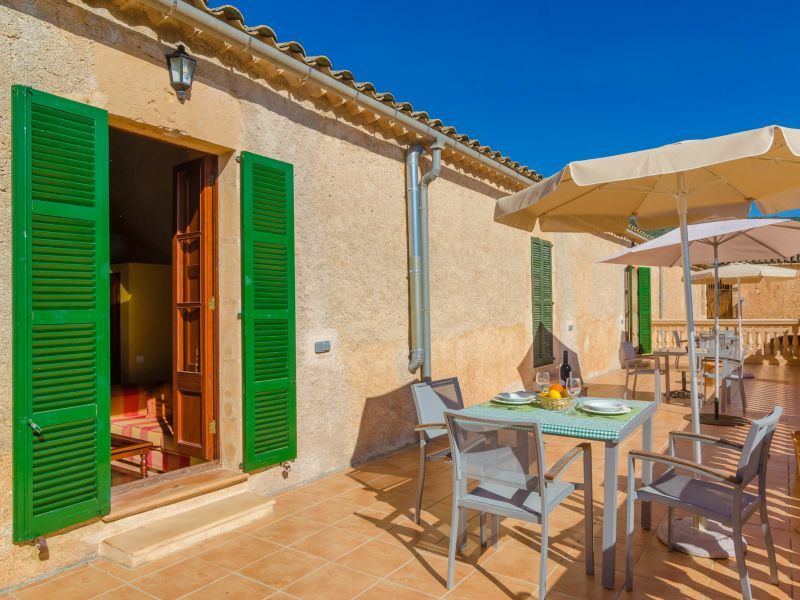 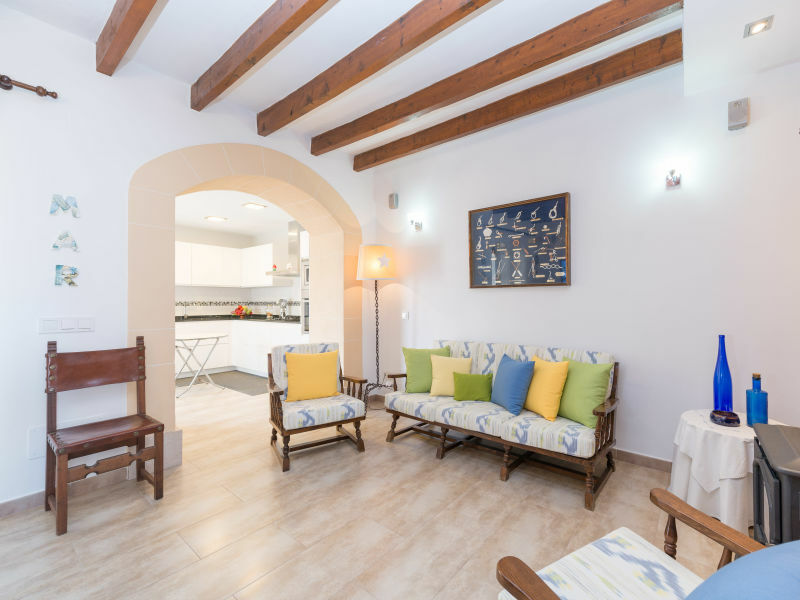 Enjoy the Mallorcan atmosphere in this typical village house for 4 persons in Artà. 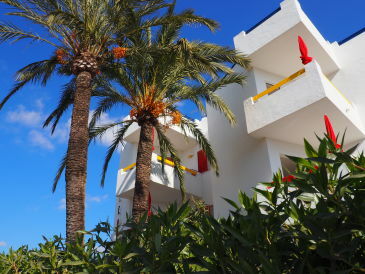 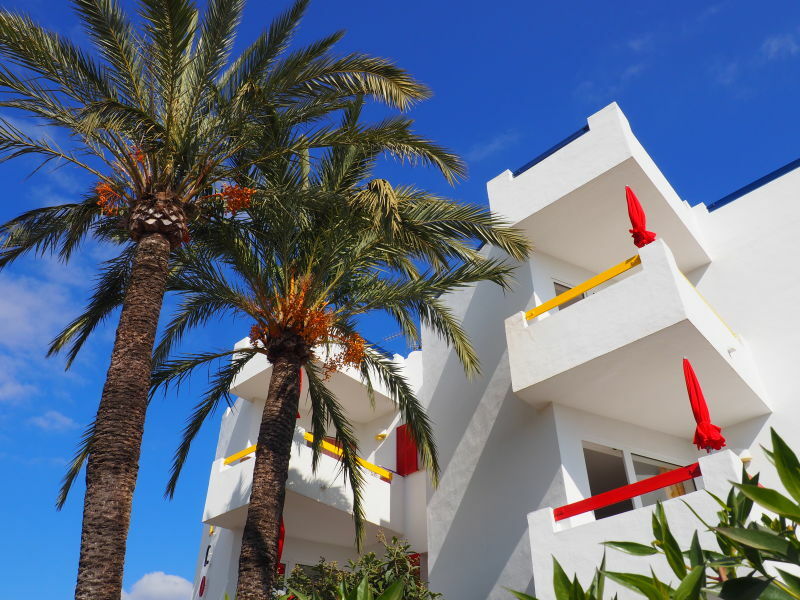 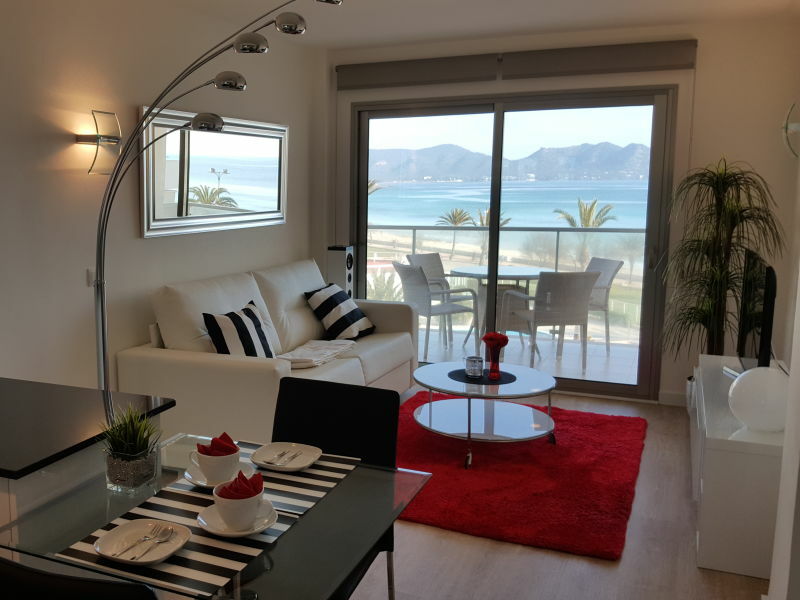 New holiday apartment with ocean view directly on the beach in Cala Millor! 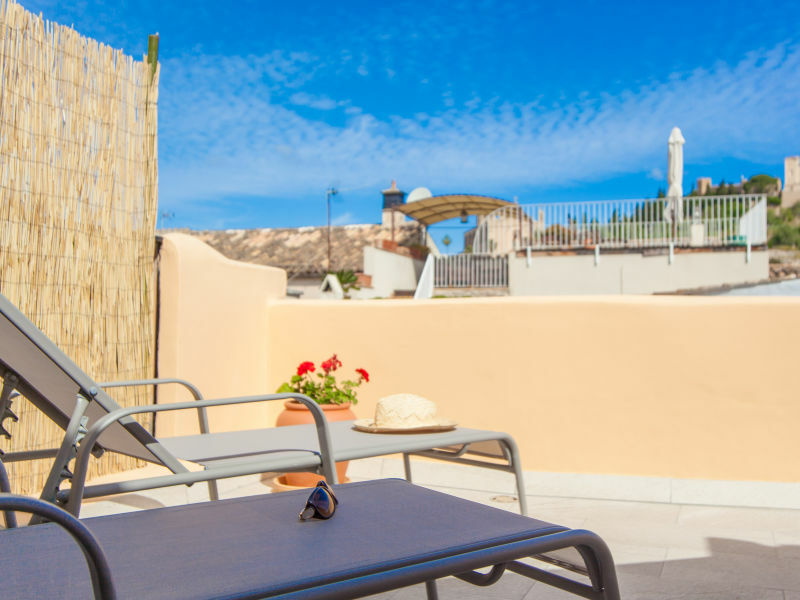 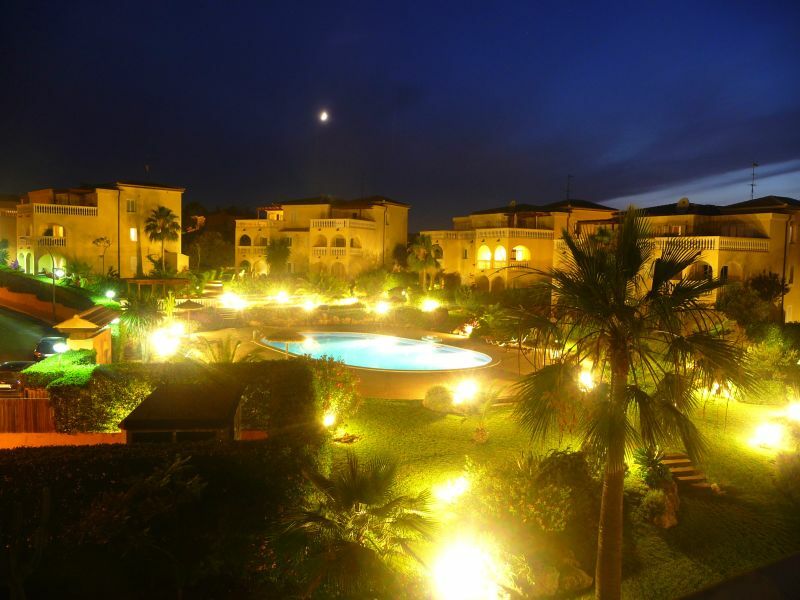 Lovely apartment in an agrotourism with shared pool and terraces, ideal for 2 people. 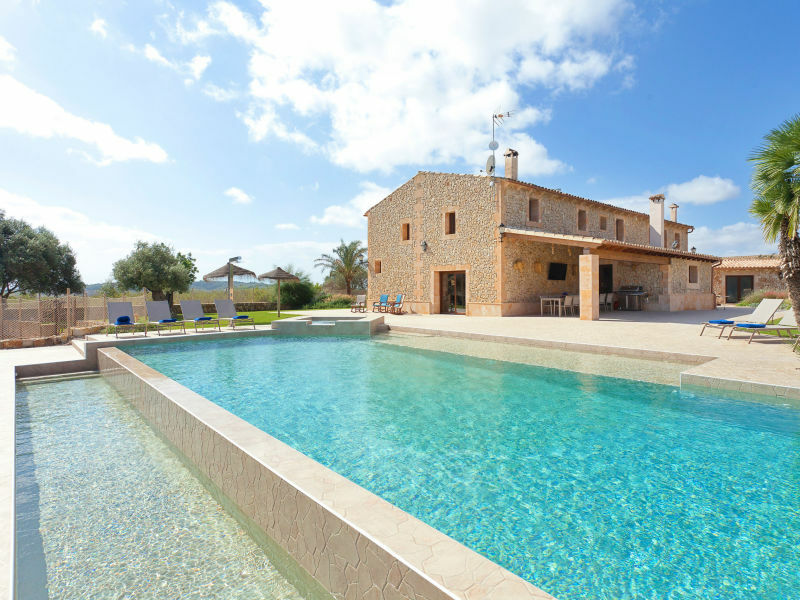 It is located near Manacor. 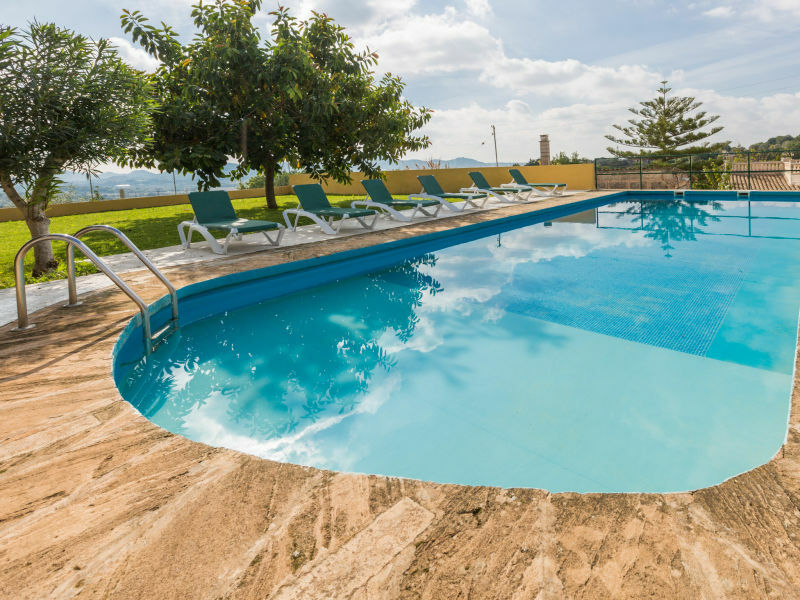 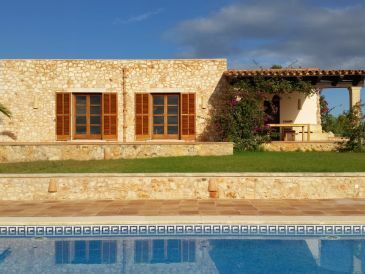 Enjoy the countryside with your family in this beautiful house with pool for 6 people in Artá. 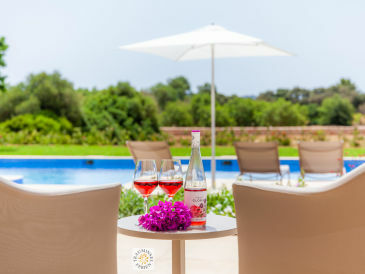 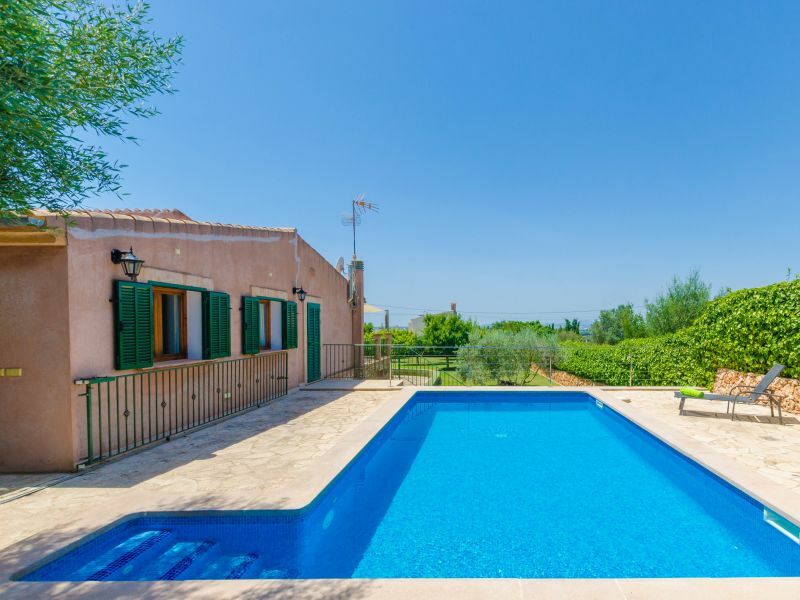 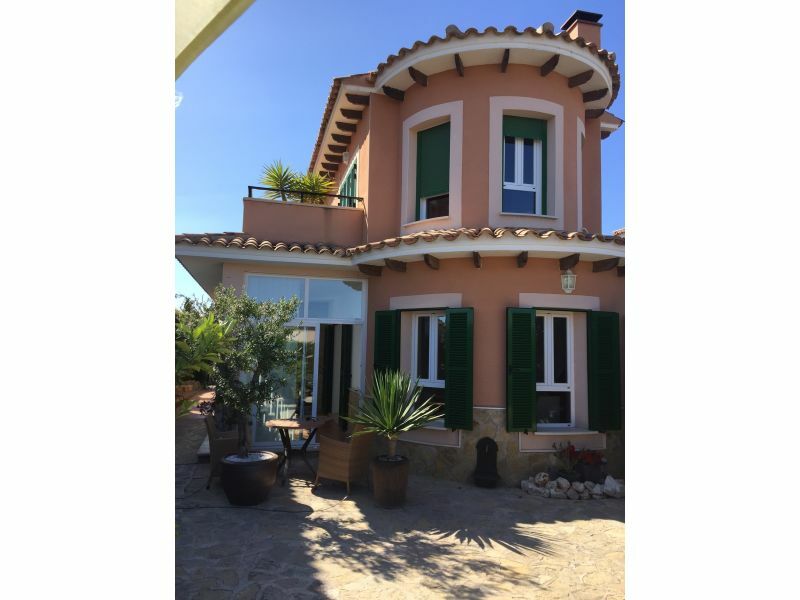 Located at the quiet Manacor, this lovely property with a private swimming pool welcomes 6 guests.